30-minute_Habit. - LETS BUILD A BETTER YOU. How many times have you told yourself that you're going to start tomorrow? How long have you wanted to be the person you keep excusing away? Our most immersive, positive habit forming, change-your-way-of-living, achieve great goals, complete programming yet! The Habit.TM personal coaching program is centered on the 5 pillars of meaningful and long lasting results. Participants enrolled in Habit.TM personal fitness coaching program will participate in up to three practices scheduled weekly. These hyper-focused meetings will be a catalyst in helping you see your greater potential and achieving your goals. You do not need any fitness equipment, your coach will bring anything you need for specific workouts You only need the desire to improve. Practice times are 30-45 minutes each. All personal coaching practices are performed at your home and at a time that fits your schedule. ​​Exercise and train like a professional. This is the next level. Habit.TM Periodization is an annual fitness plan, providing you training and nutrition periodization, tailored specifically to fitness, goals and lifestyle. 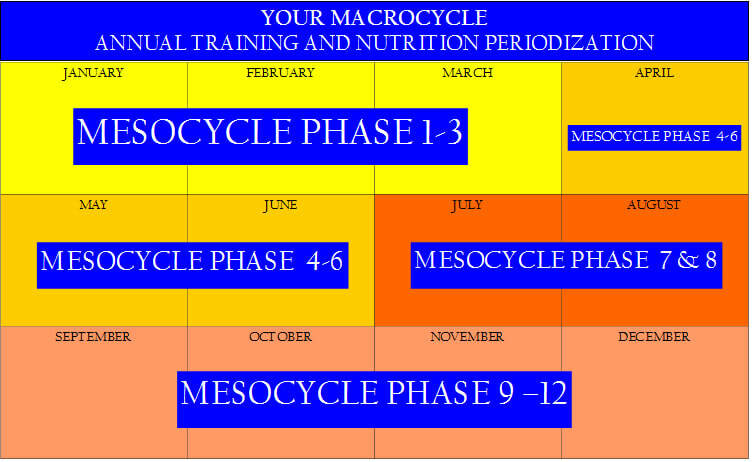 Each yearly plan is broken down into a Macrocycle (1 year), then into meso and microcycles to encapsulate the specificity required to reach your complete best! 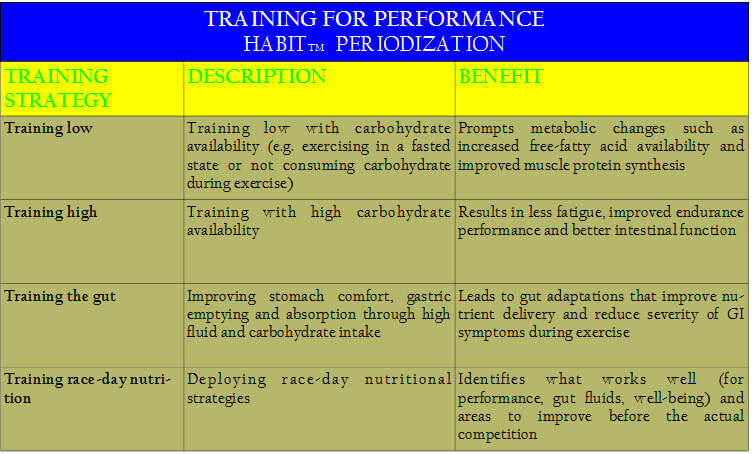 Of course your Habit.TM Periodization plan can still include the personal coaching that you want, but outside of the coaching practices you'll have the exact details of how to continue making progress in both your exercise and nutrition. Only elite college and professional athletes are getting a road map this detailed! 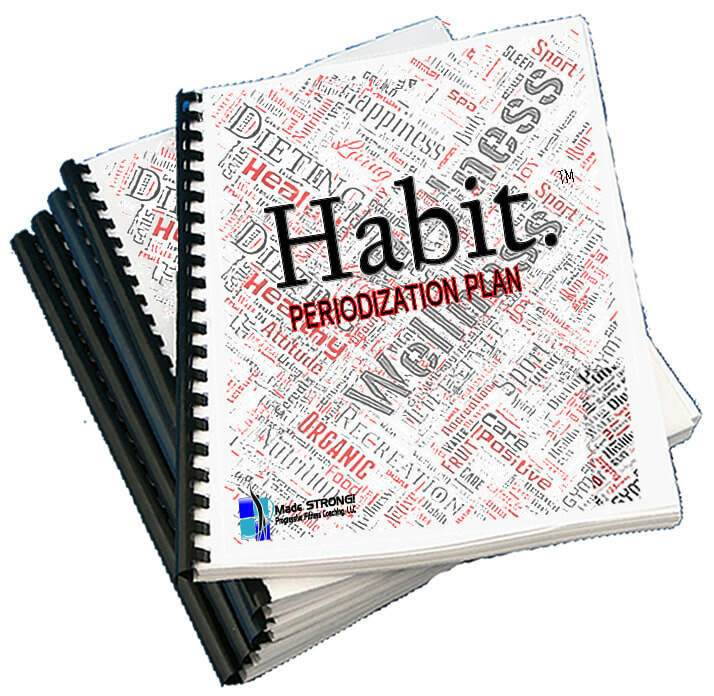 Habit.TM Periodization programs begin at $465 for a limited time. Each program requires a complete PFP (Personalized Fitness Profile), Health History and nutrition journal. Personal Coaching plans are additional and tailored to match your needs and timetable. Reach higher now, call 302-521-1794 or email and schedule your free consultation to learn more about Habit.TM .